We often delete files and folders that take up space on the precious hard drive of our computer. These useless, obsolete or no longer required files are moved into recycle bin and to free more space, we may clear the recycle bin as well. This means we permanently delete files from Windows and Mac. Many times, we end up deleting files that we need or require. Most users are dejected as they think they can never recover their important files again. However, this is not the case most of the time. 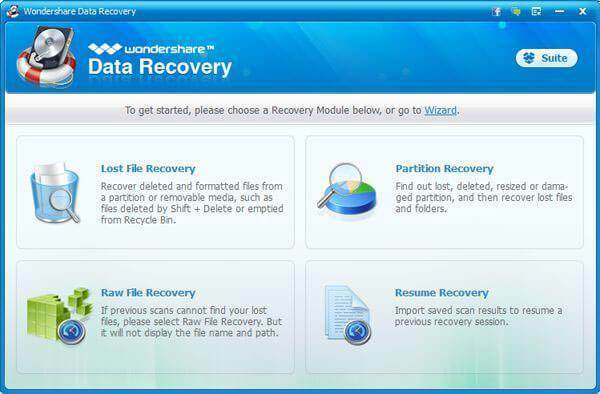 There is a way to recover deleted files from Windows and Mac. Do not spiral into endless panic. Wait. Breathe in. Breathe out. Permanently deleted files from Windows and Mac can be recovered as long as the deleted data is not rewritten by other new data. So, do not start using the media in question. This is because Windows and Mac start rewriting new data over the old data that was deleted. Even if you do a simple operation on the computer, it may end up overwriting your important deleted data. Then it will be lost forever. It is also advisable to recover the problem files by connecting any external SATA/IDE, USB enclosure. By doing this before you begin your quest to recover deleted files on Windows and Mac, it will ensure the files remain safe and the chances of recovery are improved. Is it Possible for the Files to Become Inaccessible or Damaged? Yes, definitely. Many errors occur on both the Windows and Mac systems. This can lead to permanent inaccessibility of the files such as a black or blue screen of death, system file corrupt or a malware attack. This may at times automatically clean the rebooting system. This may make it harder to recover the files. You will need to take certain extreme steps or professional help to recover the important files from memory. How to Recover Deleted Files from Your Windows Computer? First, go to the Recycle Bin on your computer and look for the deleted file. If you find it, right click the file and select Restore. The deleted file will be back to its original location on the hard drive. In case the file is not found in your Recycle Bin and has been permanently deleted from there, then stop accessing your computer. Do not save or delete anything as it may increase your chances of recovering files. Next, you need to download a data recovery software program on a different drive. This means do not save the software on the drive from which the file was deleted. This may cause it overwrite over the files you need to recover. You can attach an external hard disk or USB device to the computer and download the new software over it. Run the recovery program and follow the basic steps as guided by the software. Specify what you are looking for and recover the files from the external hard drive or USB drive. Most software ask you which type of file you are looking for. It will give you a list of files to recover from and choose the one you need. Click Restore button and the file will either be restored in the original location or a Recovery folder. Important: Not all files are 100% recoverable. At times files are stored in multiple parts of the hard drive and maybe one part of the file cannot be retrieved. This may lead to a corrupt or inaccessible file. How to Recover Deleted Files from Mac Computer? Go to the Trash section of your Mac device to see of the deleted file is present here. If yes, then restore it to the original location or drag it to the folder you need it to be on the computer. Just highlight the file and right click on it. Select ‘Put Back’ and your files will be restored. When they do not appear in the Trash, then you need to recover them from Time Machine. This is only when you have backed your files on it. Click on Time Machine icon found on the Menu Bar and choose Enter Time Machine. Or try Apple menu> System Preferences choose Time Machine and tick ‘Show Time Machine in Menu Bar’. A new window appears on the screen and use the arrows and timeline to search the local snapshots and backups. Select the files deleted and click ‘Restore’ to recover the files on their original location. Run the software and follow the instructions. Locate the deleted file from the list and save it to the original location or find it in the Recovery folder. 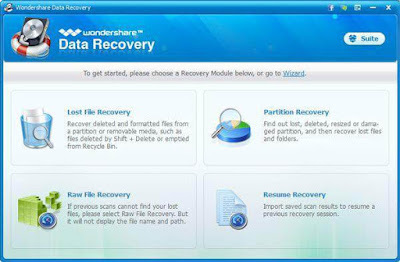 These are some of the ways to recover deleted files from Windows and Mac. You need to take quick action if you want the deleted files recovery chances to be bright.